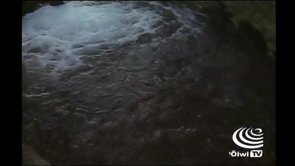 ʻŌiwi TV’s original music series “Mele ma ka Lihiwai” presents its sixth episode of season 3, located at Kaʻelepulu river in Kailua, Oʻahu with the talented Napua Greig. 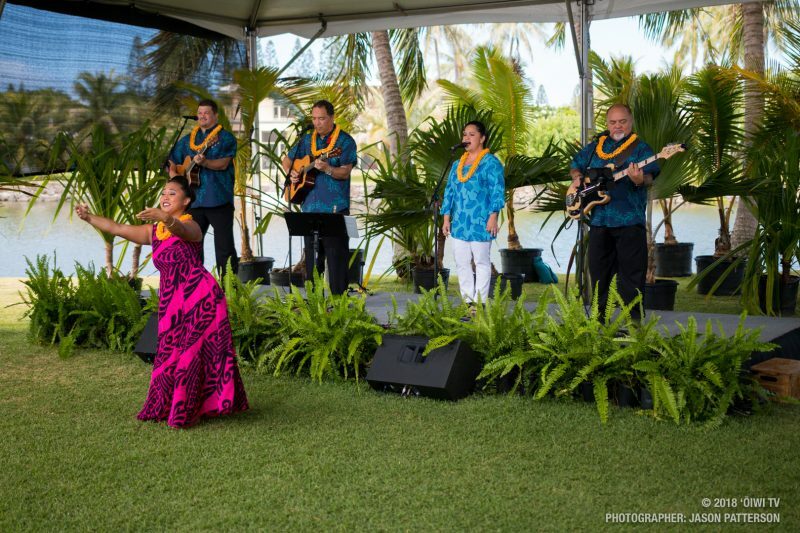 Accompanying her are fellow musicians, Sean Naleimaile, Wailau Ryder and Zanuck Lindsey as well as Napua’s haumāna hula and Miss Aloha Hula 2018, Shalia Kamakaokalani. 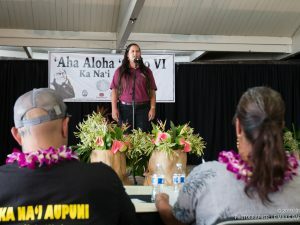 In this episode, our host, Amy Kalili talks story with Napua about her newest album, Makawalu, her recent Merrie Monarch 2018 win, as well as what it’s like to continue her family service by running for public office on the island of Maui. Join us as we delight in the melodic and powerhouse voice of Napua Greig. 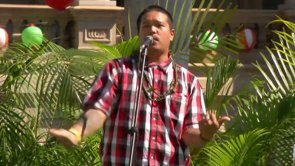 ʻŌiwi TV presents the third season of “Mele ma ka Lihiwai”, an original series celebrating the unique sounds of Hawaiʻi’s most renowned and talented musicians, bringing together celebrated artists performing traditional local favorites alongside new original compositions. Stringing these musical pieces together are talk story sessions – many ma ka ʻōlelo Hawaiʻi – about the inspirations and personal sentiments behind the diverse range of mele that each artist shares with us. Watch a new episode every other week beginning in July 2018 on Spectrum digital channel 326 or online at oiwi.tv.